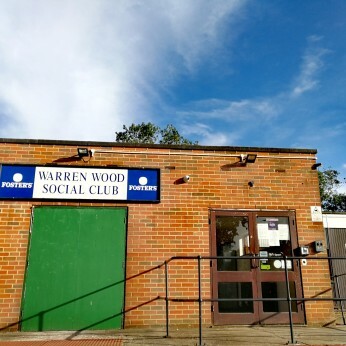 Warren Wood Social Club is looking for bar staff. You will be guaranteed 16 hours a week starting on the National Living Wage (NLW) for your age bracket and extra hours may be available depending on functions, holidays, sickness, etc. Ideally, you will have experience of working behind a bar, can hit the ground running and be available to start immediately. Flexibility is a must as you may be required to work days and night shifts during the week and at weekends.